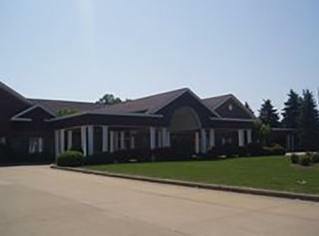 Our Wren Chapel serves the greater Barry County area and Hastings, Michigan community with funeral and cremation services. When you lose a family member or friend it can be very painful. We understand the situation you’re in, the questions and concerns you have, and can guide you through planning a traditional funeral service, a celebration of life, cremation or other type of memorial service. Funerals are one part of your journey of loss. You’ll want someone local to count on for guidance for death certificates and planning for what comes next once someone dies. You can turn to us, your local family funeral home. Since 1984 when Steve Lauer added the former Murdock Funeral Home to our family of funeral homes, we strive to serve this close-knit community. We do so through compassion, experience and fair price for all of our funeral services. Saying goodbye to a loved one or dear friend can be a confusing time with so many details to cover. Our family is here to serve your family in your time of need. 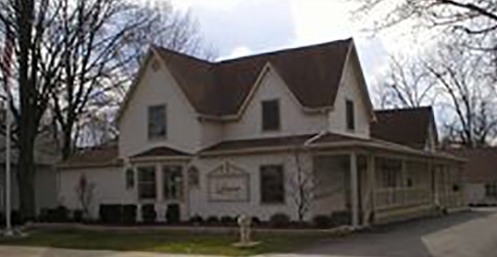 Our funeral home in Jackson Michigan has been part of the Lauer Family since 1981, serving the community for nearly 35 years. 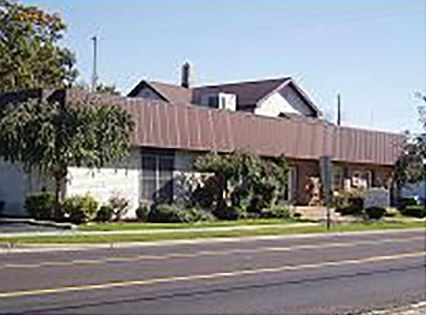 Steve Lauer started with this local funeral home after working for larger funeral homes in the Detroit area. It was his vision then, and continues now with his son working for the family business, to meet the needs of our community, our neighbors and our friends when they experience a loss. Our hope is that you find comfort in our experience, guidance and assistance in funeral services, when you need it.